This week Emil comes on and talks about Lapua, Vivihtavuori, and Berger bullets. 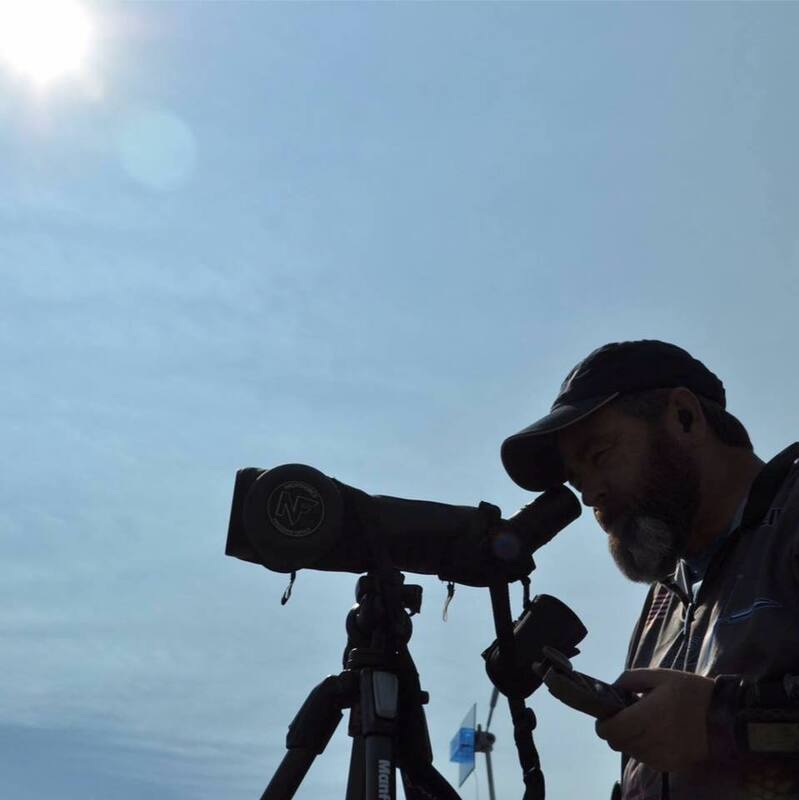 I also picked his brain on his advance wind reading techniques and his background in long range competitive markmenship - including coaching the Army Marksmanship Unit and being on the winning team of the KO2M event. 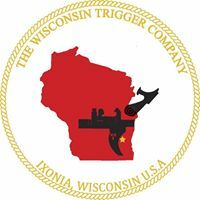 This week we talk with Ron about The Wisconsin Trigger Company. Ron has offered a a very generous discount code that is my name, just enter "kirk" into the discount section at checkout at their website!